Already holding a degree in Exercise and Health Science from the University of Western Australia, Robert graduated from Curtin University with a Bachelor of Physiotherapy in 2010. 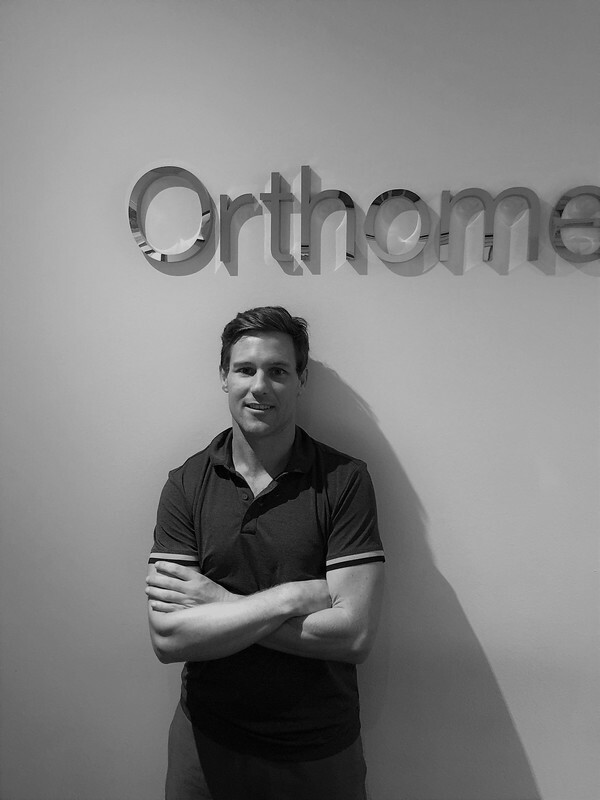 Robert has worked in a holistic physiotherapy clinic in Perth for 7 years, managing a wide variety of clients ranging from active children to elite athletes, primarily using pilates and exercise rehabilitation. Robert has invaluable experience working as a personal trainer in a gym and gained sports physiotherapy experience at Australian rules football, rugby, soccer, gymnastics and track & field clubs. This has given him a wealth of knowledge treating many sports injuries, including post surgical cases. Robert's main areas of interest and expertise include shoulder, lower limb injuries, and persistent neck and low back pain syndromes in which he has regularly attended courses and training in these areas. After living and working in Australia his entire life, Robert decided to seek an exciting opportunity in Singapore to help the local community by promoting his passions for injury prevention and healthy lifestyle. Robert loves motivating his clients using individualised goal setting and combines manual therapy, strength & conditioning and Pilates to achieve great results with his clients.